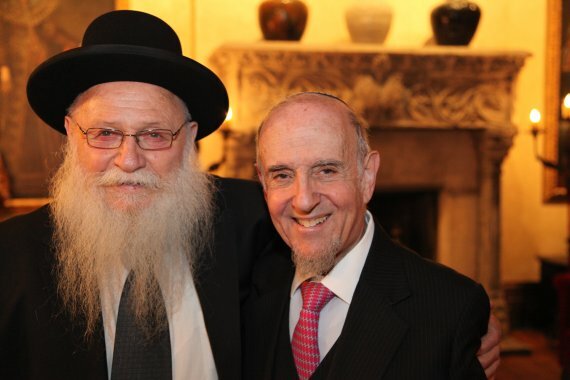 A geirus performed by Rabbi Haskel Lookstein, rov of Manhattan’s Congregation Kehilath Jeshurun for decades, after taking over the pulpit from his father, has been rejected by the Israeli rabbinate. The New York Times reports on the case, which involves an American who, shortly after her Orthodox conversion in New York, became engaged to an Israeli, only to have the local rabbinical court in his hometown reject her status as a Jew when they tried to register for marriage. Rabbi Lookstein, who signed the woman’s conversion certificate, was the rabbi who converted Donald Trump’s daughter Ivanka, and was the mesder kiddushin at Ms. Trump’s 2009 wedding to Jared Kushner. The case raises the question of whether Ms. Trump would be accepted as Jewish herself in all quarters in Israel, the Times says. 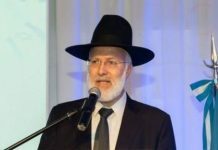 The Israeli rabbinate does not recognize Reform and Conservative geirus, and it has now taken a stand by rejecting Rabbi Lookstein’s conversion. The American convert, who is appealing her case to Israel’s supreme rabbinical court, declined to be interviewed, and the rabbis discussed her situation on the condition that she not be identified in order to protect her privacy. Her supporters said that she converted just over a year ago, after about a year of study, and soon met the man who would become her fiancé in Petah Tikva, a bedroom community near Tel Aviv. 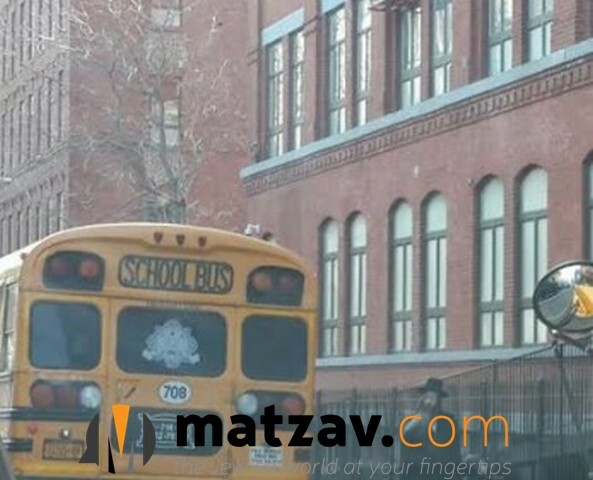 The rabbinical court there first ruled in April that her conversion was invalid. The Times reports that after a preliminary hearing in the supreme rabbinical court in Yerushalayim, Rabbi Itamar Tubul, the director of the chief rabbinate’s department of personal status and conversion, wrote a letter to the Petach Tikva court saying that the conversion certificate signed by Rabbi Lookstein was “approved by the chief rabbinate of Israel.” But the Petach Tikva court issued a second ruling against the conversion on June 8, saying that it had found no mention of Rabbi Lookstein on its lists of approved rabbis. I would like to see the rabbi. If he does not fully follow Jewish law, I would question the conversion too. But still, the value of a real orthodox jewish conversion should hold up. Will the real Jewish Ivanka please stand up? Petach Tikva is a “bedroom community”? What is a bedroom community? Hmm, I would love to check it out. I remember a case where the geyoris i knew wasn’t being accepted by the rabbinate shel mdinat Israel. WHAT A BUSHA that they operate this way. i dont know this Rabbi so I’m not commenting on though case.